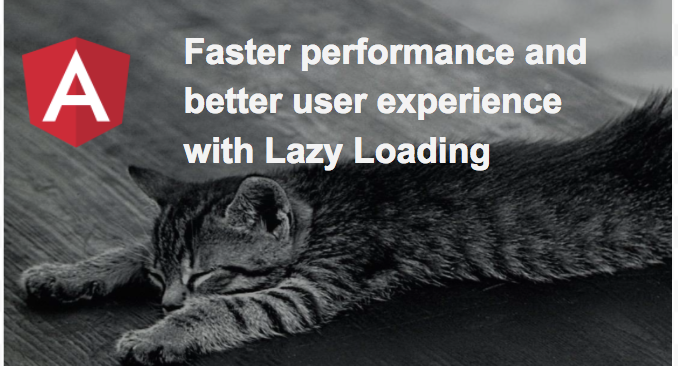 What is Lazy Loading ? 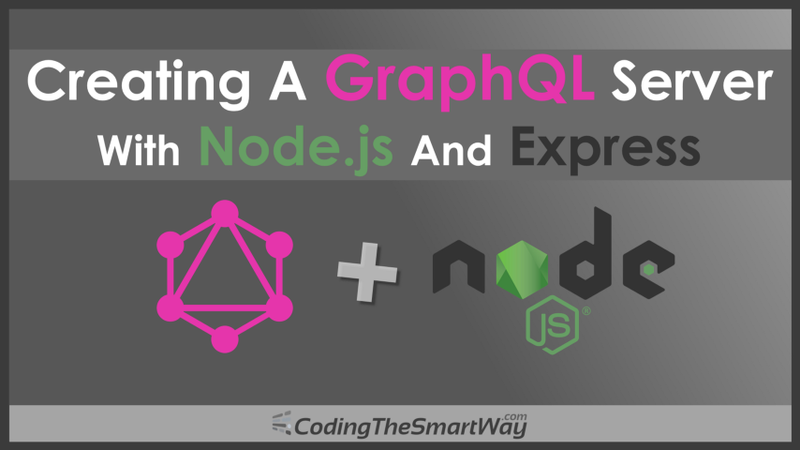 Increase you react level by using these techniques! Computer Science VS Software Engineering — Which Major Is Best For You? I made a mistake in my commit, how do I fix it ? When it comes to structuring a React app, the ideal structure is the one that allows you to move around your code with the least amount of effort. Today we are happy to announce Angular Console — the UI for the Angular CLI.